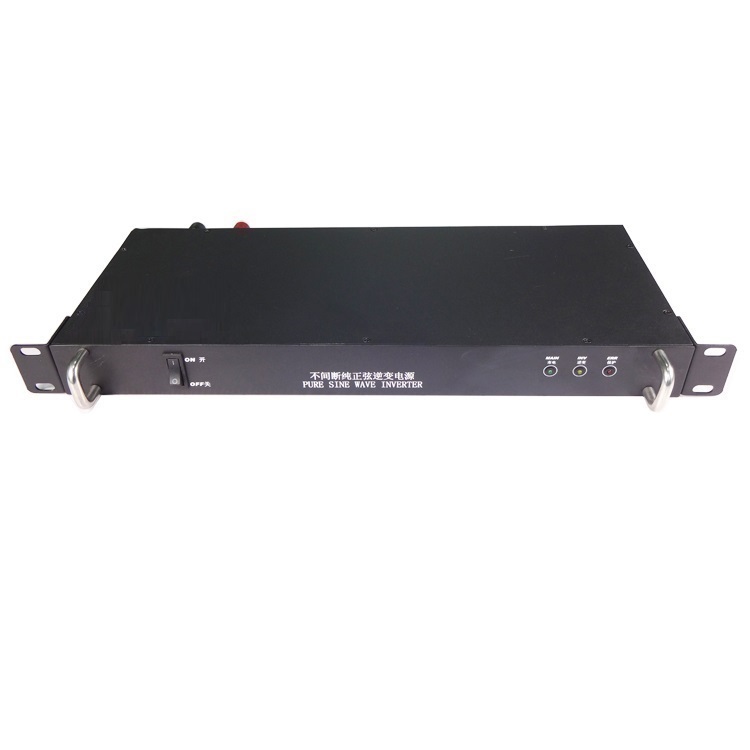 This 1U rackmount inverter is ideal for providing backup power to your essential equipment such as: telecom, audio/visual and computers. 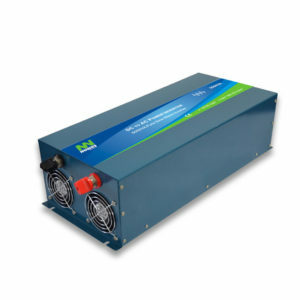 It will generate 1000VA/600W of high quality pure sine power at a stable 120/230Vac output. Power is maintained to your equipment seamlessly through a built in transfer switch with a typical transfer time of less than 20msec. The transfer switch will by-pass city/utility power when it is available, and when city/utility power is lost the inverter will automatically switch to the backup DC power source. In backup mode the inverter will supply power as long as the DC power supply provides enough voltage. Remote monitoring of the inverter is available through an RS232 communication port which affords the user with real-time monitoring of the DC input voltage, AC output voltage, Frequency, and Amps. This inverter is not a -48VDC. 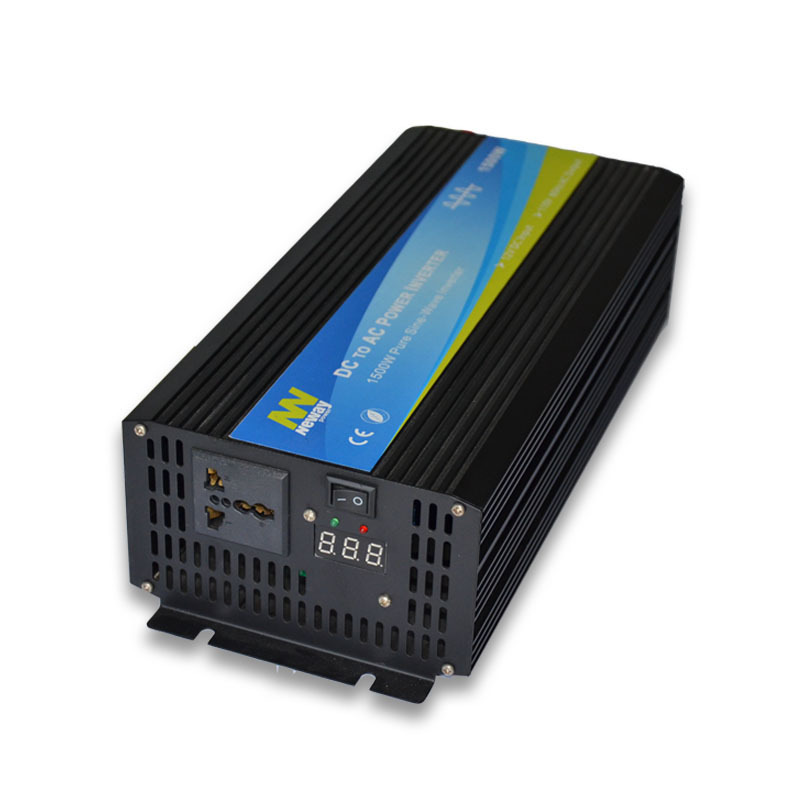 To work with -48 Telecom systems, the inverter must be connected directly to the battery bank or positive 48 VDC system. The inverter can bypass the power supply. 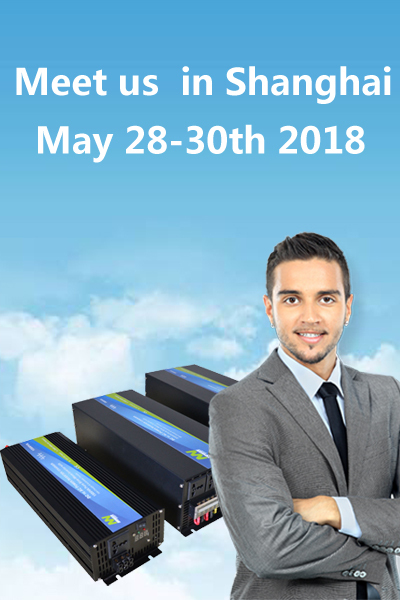 This 2U 19″ rackmount inverter is ideal for providing backup power to your essential equipment such as: telecom, audio/visual and computers. 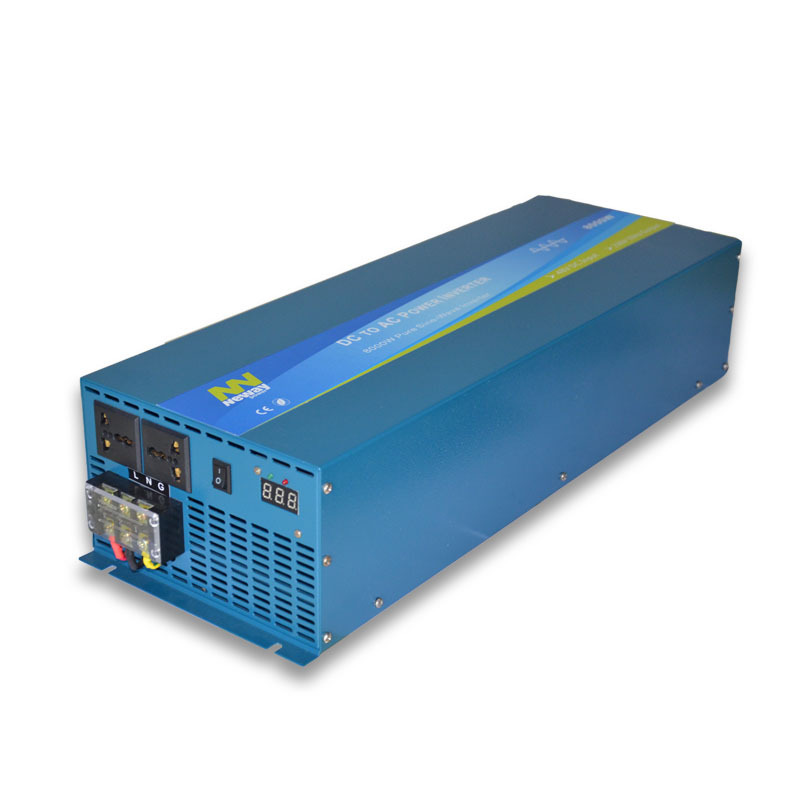 It will generate 1500VA/1000W of high quality pure sine power at a stable 120/230Vac output. Power is maintained to your equipment seamlessly through a built in transfer switch with a typical transfer time of less than 20msec. The transfer switch will by-pass city/utility power when it is available, and when city/utility power is lost the inverter will automatically switch to the backup DC power source. In backup mode the inverter will supply power as long as the DC power supply provides enough voltage. Remote monitoring of the inverter is available through an RS232 communication port which affords the user with real-time monitoring of the DC input voltage, AC output voltage, Frequency, and Amps. This inverter is not a -48VDC. 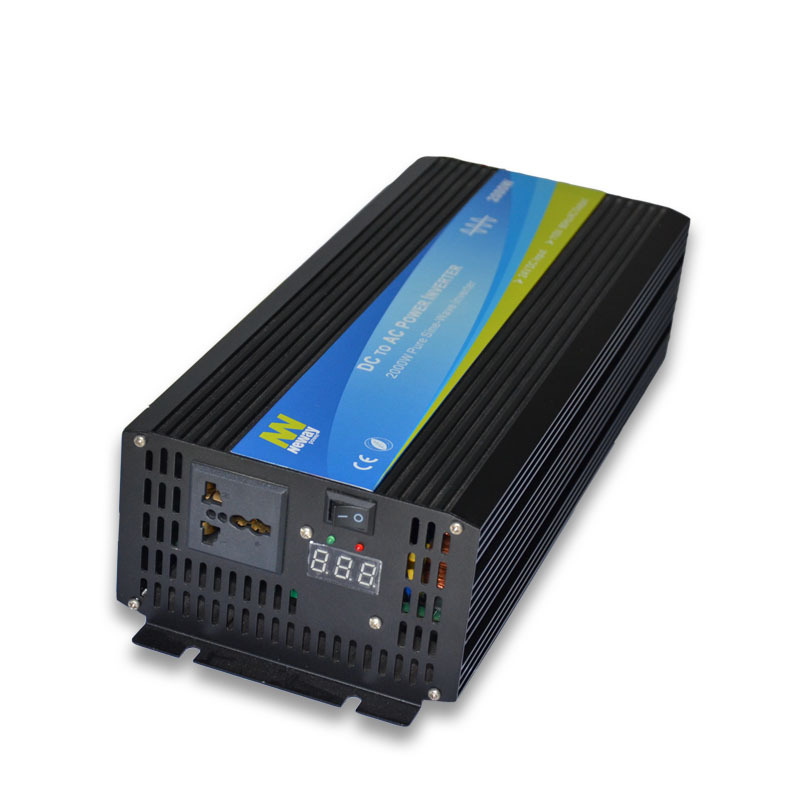 To work with -48 Telecom systems, the inverter must be connected directly to the battery bank or positive 48 VDC system. The inverter can bypass the power supply. 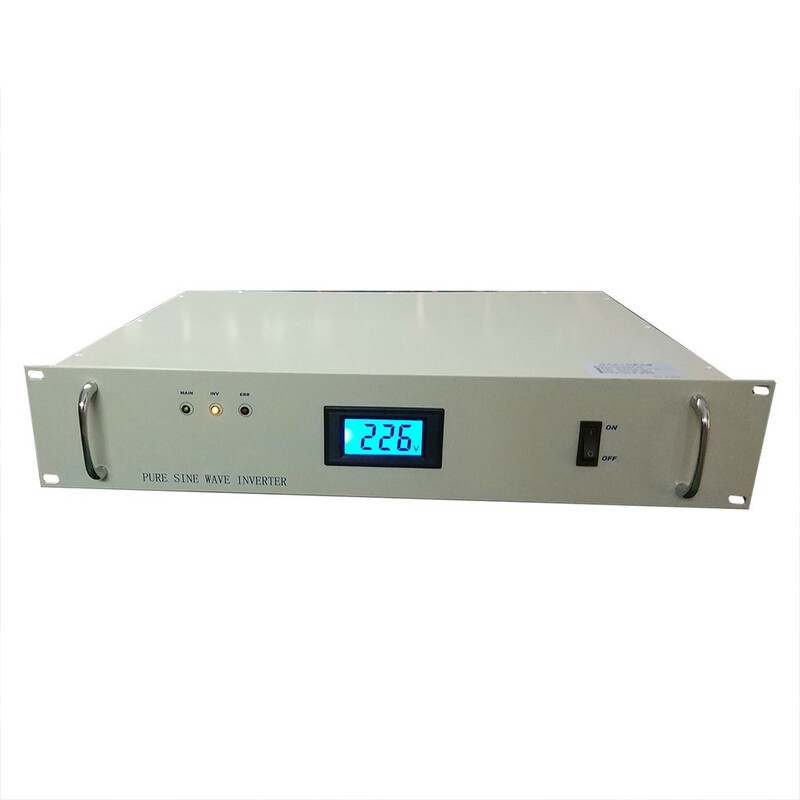 This 1U rackmount inverter is ideal for providing backup power to your essential equipment such as: telecom, audio/visual and computers. 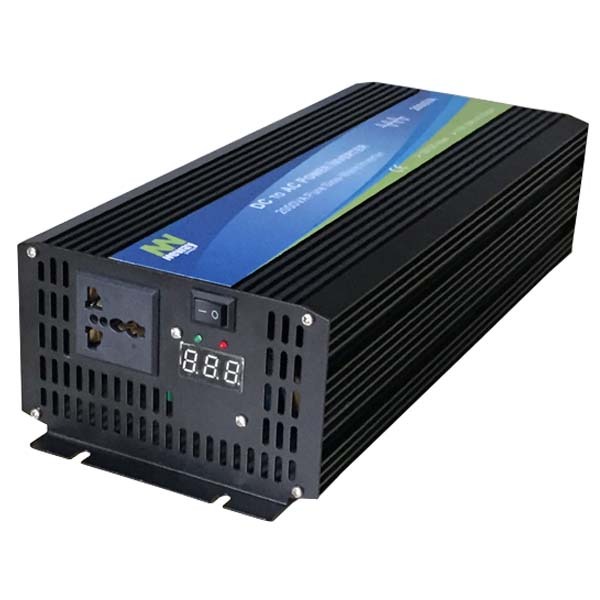 It will generate 300W of high quality pure sine power at a stable 120/230Vac output. Power is maintained to your equipment seamlessly through a built in transfer switch with a typical transfer time of less than 20msec. The transfer switch will by-pass city/utility power when it is available, and when city/utility power is lost the inverter will automatically switch to the backup DC power source. In backup mode the inverter will supply power as long as the DC power supply provides enough voltage. Remote monitoring of the inverter is available through an RS232 communication port which affords the user with real-time monitoring of the DC input voltage, AC output voltage, Frequency, and Amps. This inverter is not a -48VDC. 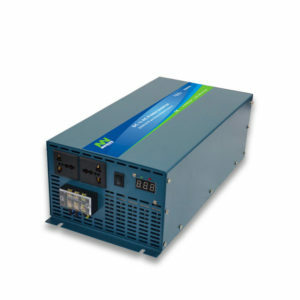 To work with -48 Telecom systems, the inverter must be connected directly to the battery bank or positive 48 VDC system. The inverter can bypass the power supply.